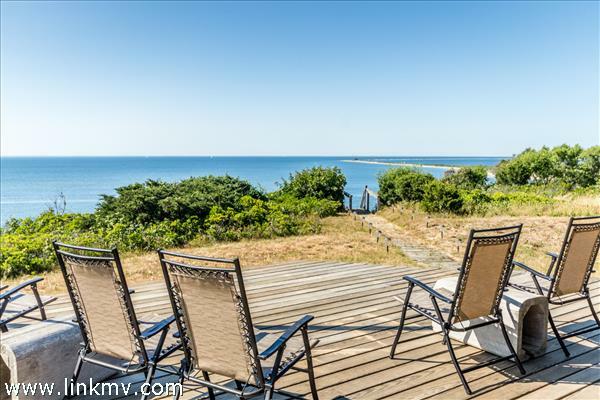 Martha’s Vineyard is New England’s largest island and has some of the most beautiful oceanfront properties available. 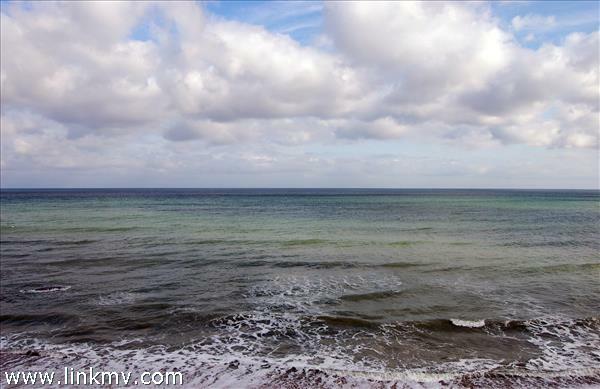 Delightful oceanfront amenities include access to sandy beaches and spectacular views of emerald waters. 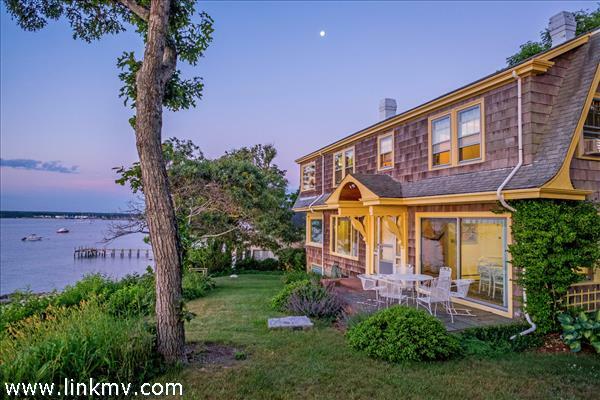 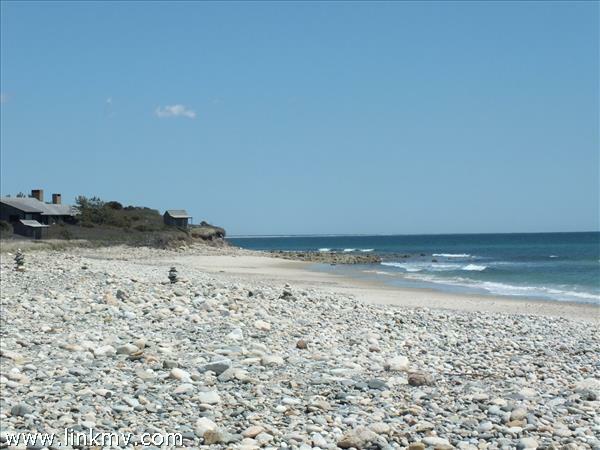 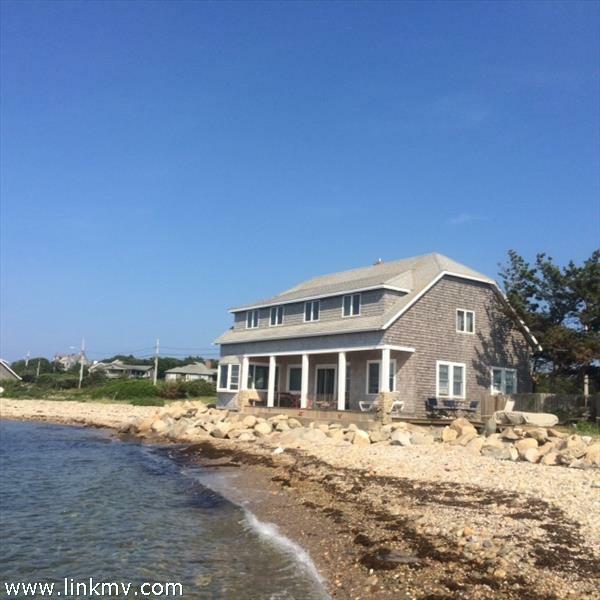 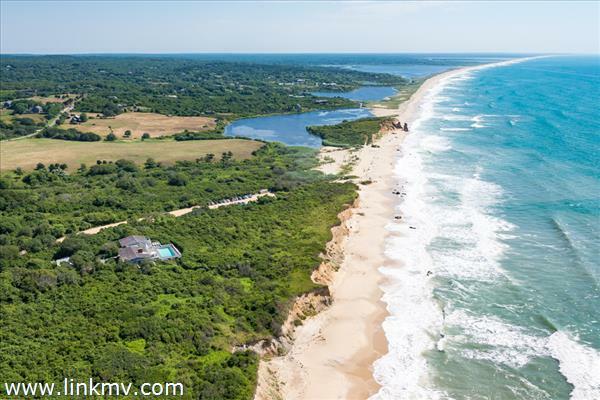 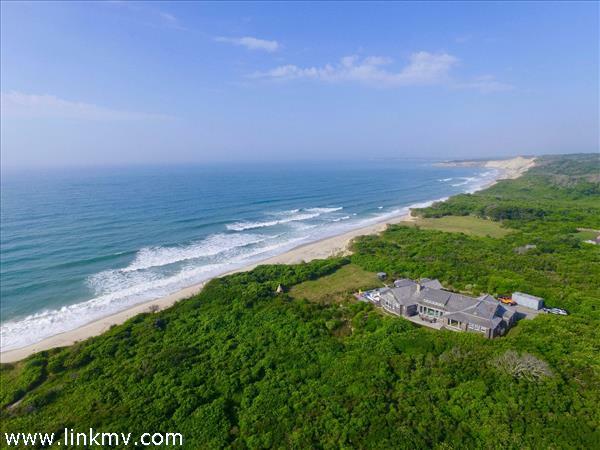 Find oceanfront real estate in Chilmark, Edgartown, West Tisbury, Oak Bluffs, and Vineyard Haven. 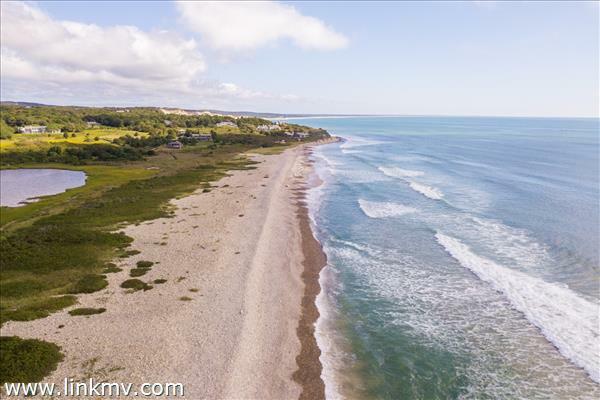 Contact us to ask questions or schedule a tour, or scroll down to browse all oceanfront real estate on Martha’s Vineyard.